Building a new home is a very significant step and quite a large project. It is a project that involves a lot of your head space. A lot of decisions need to be made, it is costly, and takes a lot of tradesmen and suppliers to complete. This process therefore requires not just any builder but an established and trusted home builders mandurah. One who has stood the test of time and has a track record of good building. There is the quality vs. quantity balance you need to consider. You may be able to get a house faster and cheaper but it may be done with substandard materials and average trades. So what are some advantages of going with an established builder for your new home? A Supervisors job is to manage the daily operations of a house building project. They must oversee every person who walks on site, all of the people involved in the process of building the house and quality control of the job. The supervisor has a timeframe and must overcome delays and other hurdles that come when building a house. This job is vital to the success of the build and you want to know that the builder you are a using has quality supervisors. The supervisor is someone you may end up talking to a lot to during the building process as well, so we recommend you ask your builder to introduce you to your supervisor. Much like experience this is vital. First of all your builder should have all the necessary qualifications and certificates to work in the industry. But on top of that they should have industry knowledge and be constantly working to stay up to date on the latest news about the industry. For example, if the building commission of Australia changes standards to the way a roof is constructed, does your builder know about it straight away and make the changes, or are they a slow adopter and have a ‘it will be alright’ attitude? Established builders mandurah will have a long list of clients… but are those clients happy? Ask your builder if there is any way you can talk with a previous client. This is a great way to really hear about the whole process from the home owner’s point of view. 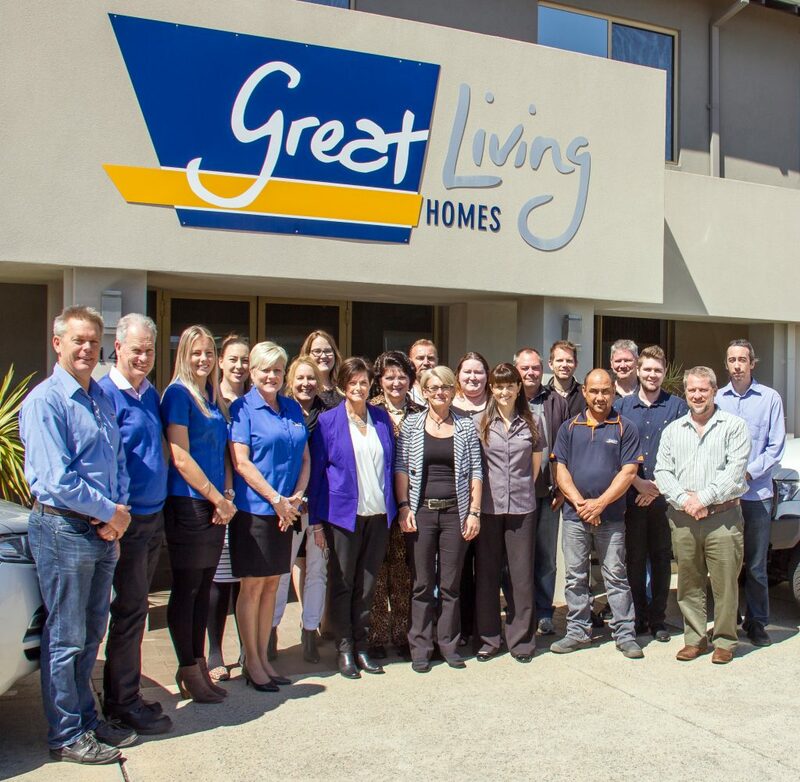 For an established and reputable home builders mandurah areas look no further than Great Living Homes; leading the way in design, custom designs and also second storey homes additions Perth. For more information please look around our website.